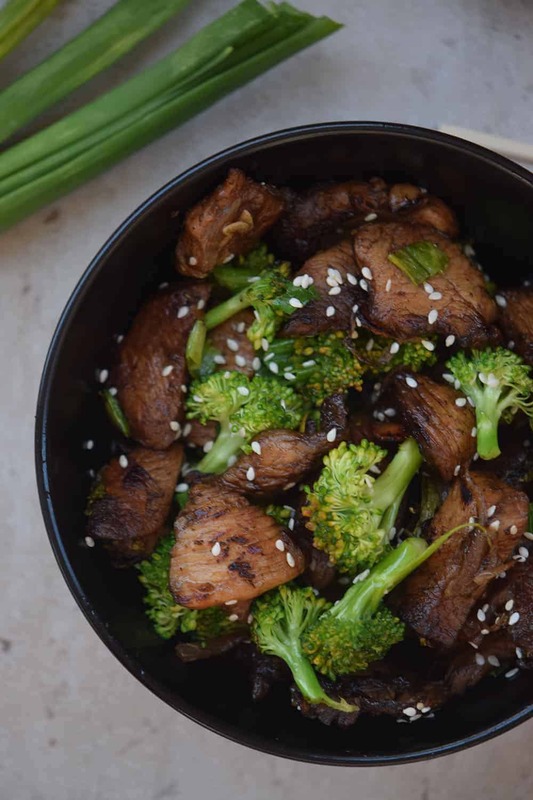 This Sesame Chicken Broccoli Stir Fry is a great and super easy family dinner idea, packed with flavor and way better than takeout. Around here takeout is our little pleasure. I mean going for takeout is SO easy that we almost always find ourselves going with it a little too many times. 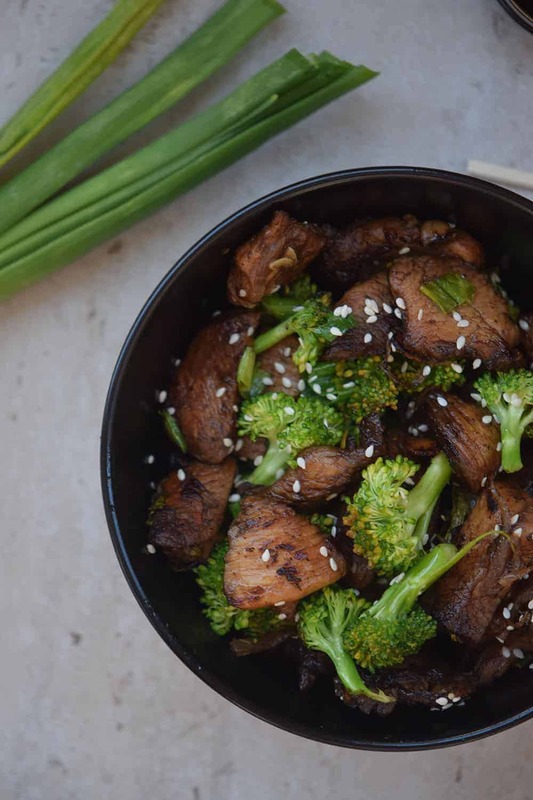 So I decided to try to come up with ways to do my takeout favorites at home. I would be lying to you if I told you that it was easy because first I had to try so many combinations that I almost went insane. But I can finally say I have found out a recipe that’s really good and has all the things I love without being difficult. 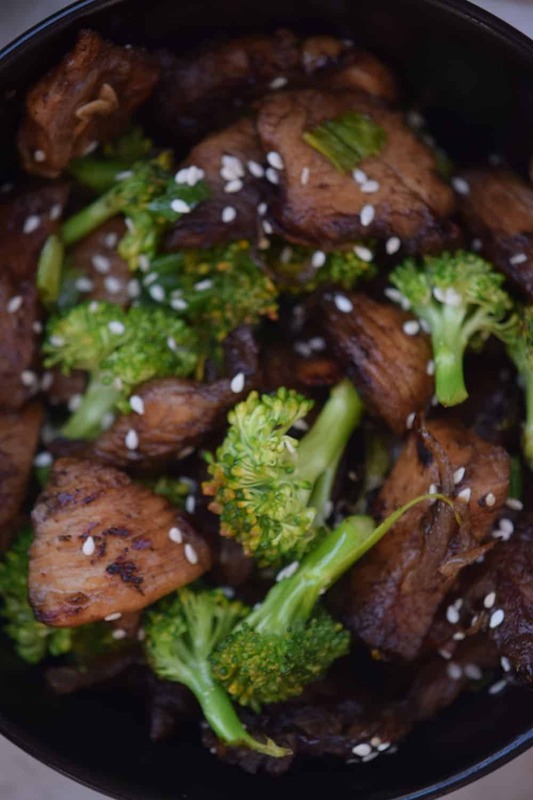 This sesame broccoli stir fry tastes a million times better than anything from your local takeout place. Actually, it’s so good you’ll never find yourself reaching for that menu again. Best of all? It’s also really easy to make. 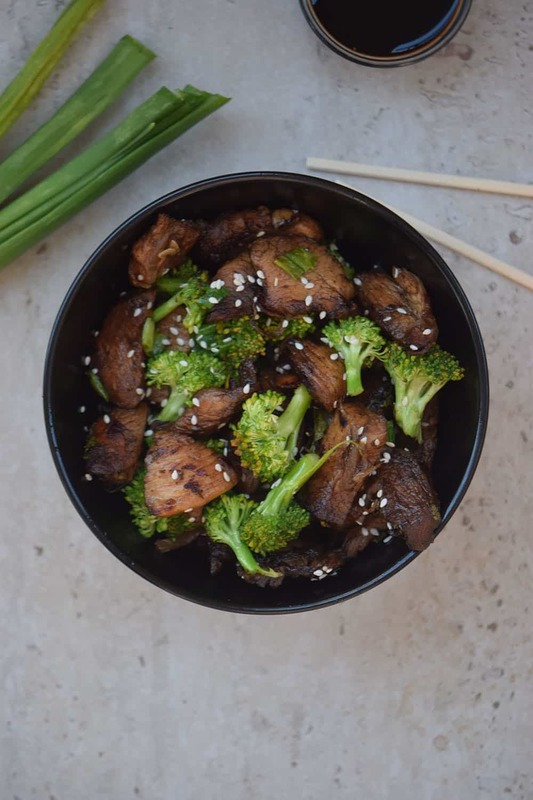 So if you are short on time and trying to put some food on the table FAST then this recipe is perfect. You don’t need a ton of difficult to find ingredients and most of them, except for the sesame seeds, are pantry staples in almost every single home. 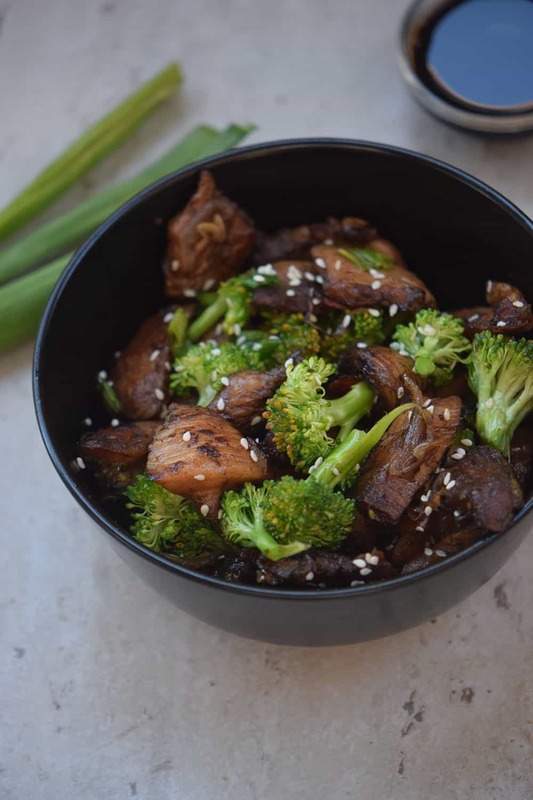 While I love to go big on the broccoli you can also use other veggies like carrots and mushrooms, so it just depends on what you like and the things you already have on hand. Since it’s so delicious and jam packed with flavor you can pretty much go with any veggie to supercharge the nutrition factor. 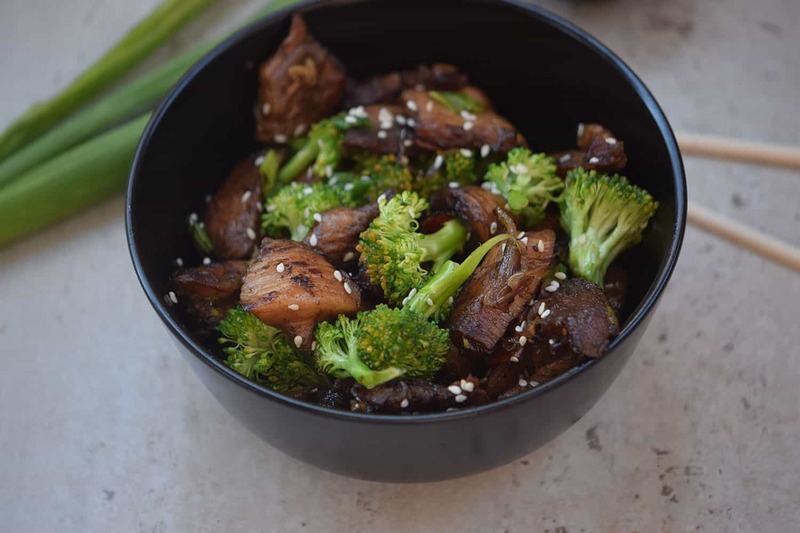 I like to make a big batch and then have enough leftovers for a quick lunch the next day, it holds up great so it’s also an incredibly good meal to pack in a lunchbox.